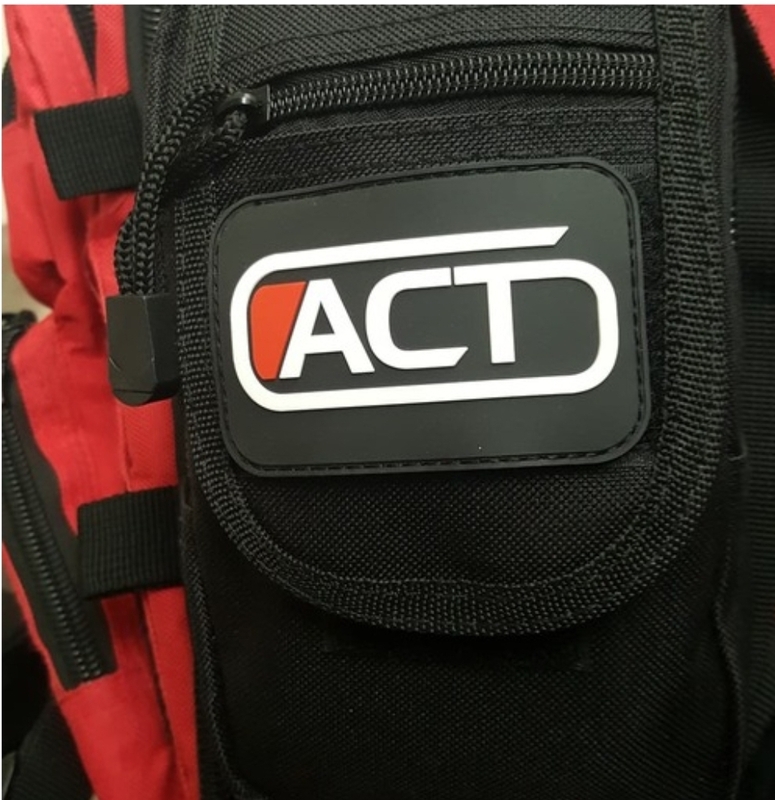 It’s looking like Active Carry Technologies has yet again decided to pump out a new product for their IFAK line. As we know from previous articles, this company has made a reputation for making different types of medical kits. These kits are known for their multi-purpose capabilities. A lot of people use them for tactical purposes, others use them for camping, hiking, etc. 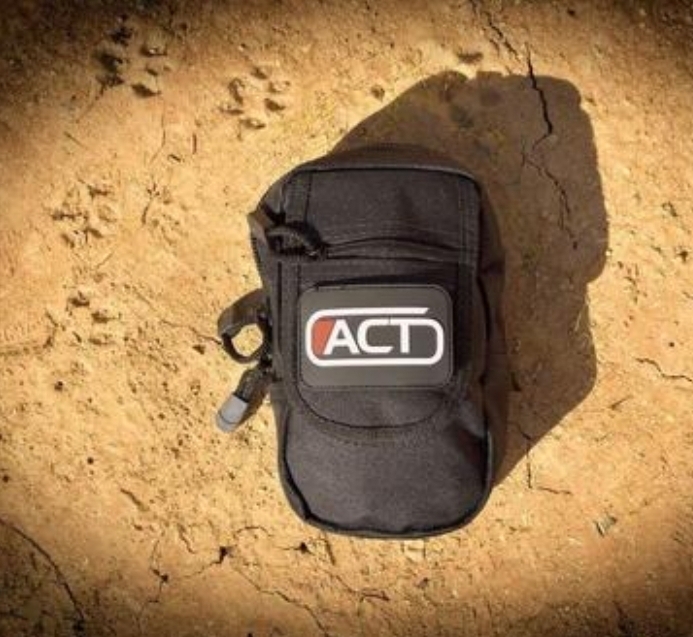 Now Active Carry has now set the stage yet again with another style of medical kit that seems to have another place in the life style of those who would find these beneficial. From what the company has been going about describing the new product, we are looking that the new EMS Lite is a smaller version of their Active Shooter model. This could be something that a few individuals may find useful for those quick to jump to emergencies that potential first responders and prepared civilians may find themselves in. It’s good to see that Active Carry is still keeping to the essentials when it comes to the components of the pack. 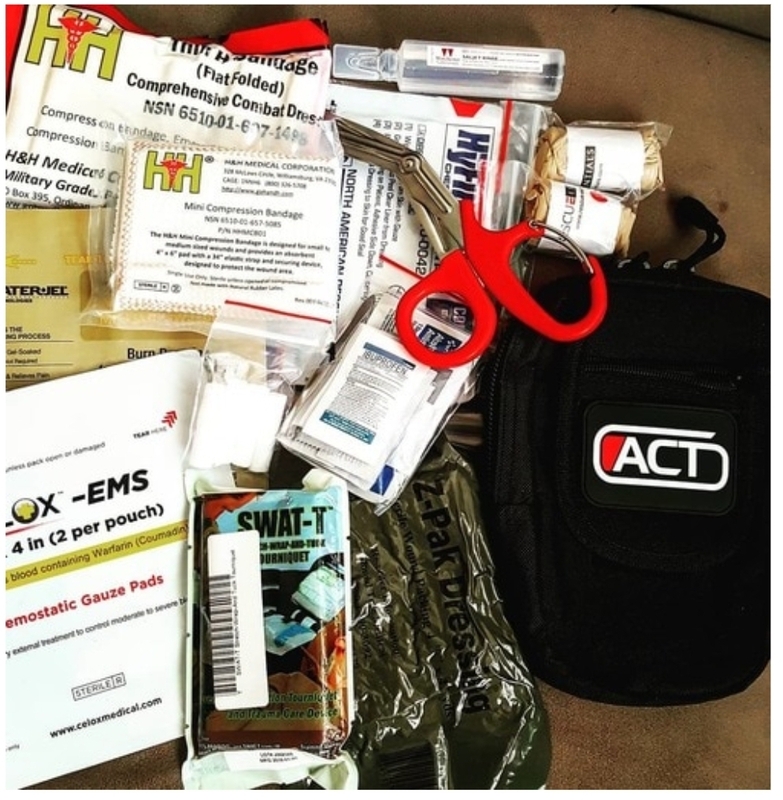 Some of the contents that are included in the pack are chest seals, shears, a SWAT-T tourniquet, saline rinse, etc. It’s good to see that this company is always looking for different ways to be able to adapt their products to different environments. I believe that when it comes to companies like Active Carry Technologies it’s good to be able to be flexible when it comes to this type of market that they are in. They know exactly what to bring to the table, without flooding the market with useless products. The EMS Lite is available now for purchase and can be found at the website listed below.